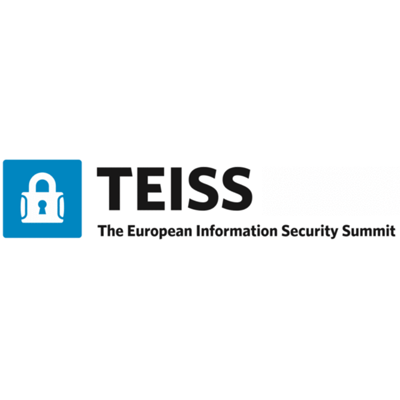 The award-winning TEISS (The European Information Security Summit) is now the largest and most comprehensive cyber security summit in Europe, from the portfolio of Business Reporter. It features parallel conferences on culture and education, data and technology, and on securing the Internet of Things – giving you three conferences in one. In addition, it also features dedicated training sessions for small groups, and the ability to build a bespoke agenda that suits your exact challenges. Join 500+ Cyber Security and Information Technology professionals to discuss the latest issues.